After 13 years of construction, the Ayuntamiento building is set to open during the next semester of academic year (AY) 2018-2019, as per Vice Chancellor for Finance and Administrative Services (VCFAS) Deodoro Abiog II. “[The target opening of the Ayuntamiento] might be March, it might be April, it might be February, kung mapabilis-bilis nang kaunti… It still would be open within the school year.” Abiog confirmed. In a previous article released in The HERALDO FILIPINO Volume 32 Issue 3, Abiog said that the target opening of Ayuntamiento would be in 2018. However, the construction halted due to the Dasmariñas City road widening project that affected the Magdiwang gate (Gate 3). 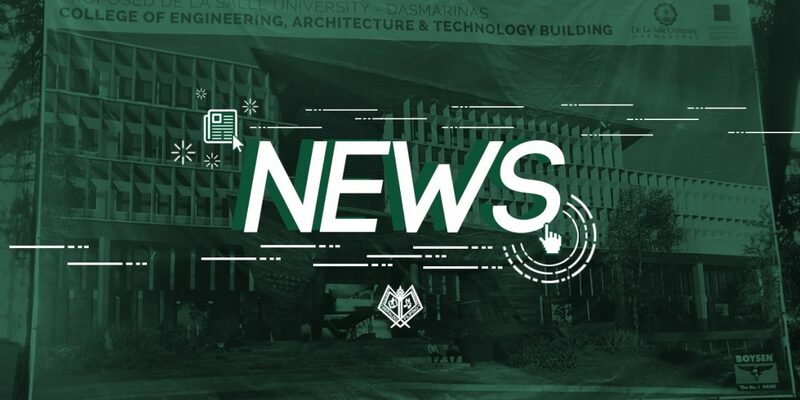 Other ongoing projects inside the university also halted the construction, such as the Retreat and Conference Center (RCC) extension and the new for the College of Engineering and Architecture Technology building construction. 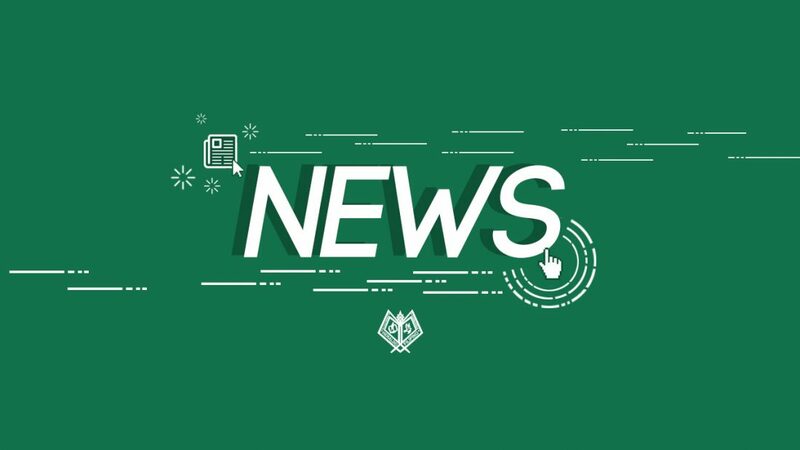 Moreover, Abiog said that the administration will move on to the finishing details of the building, including the supply of electricity, air conditioning unit set up, and material work for the interior design. Once the plan is complete, the timeline for the interior design process of the Ayuntamiento will take up to six or seven months. 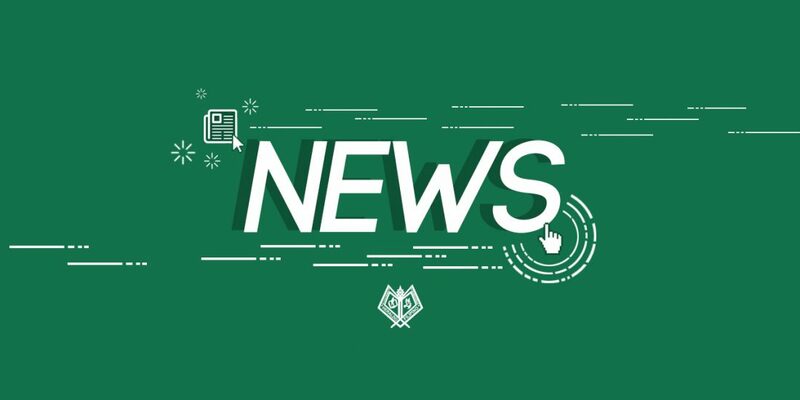 DLSU-D Brother President Augustine “Gus” Boquer, FSC mentioned that he aims to have the Ayuntamiento building operational by AY 2018-2019 as part of his legacy, according to the aforementioned article issued in The HERALDO FILIPINO Volume 32 Issue 3. As of press time, Building Facilities and Maintenance Office (BFMO) Director Arch. Dennis Pontanilla clarified that there is no definite date for the resumption of Ayuntamiento construction due to the negotiation between the administration and contractor of the building.